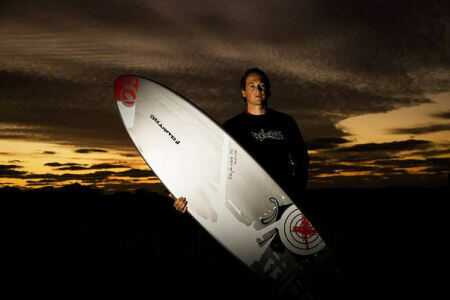 A long lasting friendship between Levi and team Quatro will now be amplified by a professional relationship between one of the most style inspiring windsurfers of our time, and one of the most avant-garde board brands in the industry. 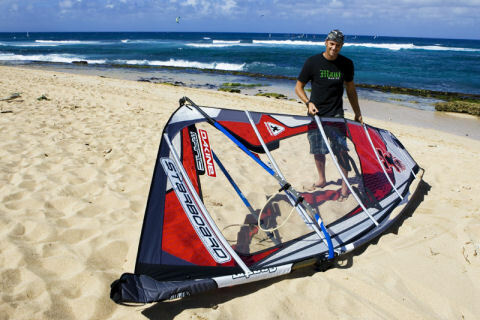 After weeks of independent testing, Kevin Pritchard finally chose Gaastra from the stack of sail brands hunting for a multiple world champ. 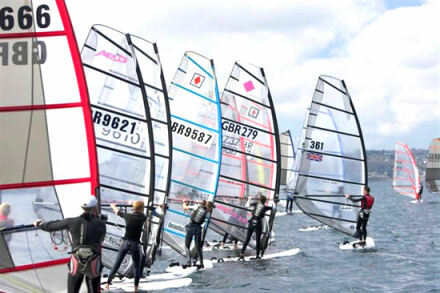 Britain’s top young windsurfers will have a new stage on which to show off their talents this year as the RYA stages the first ever RYA National Junior Windsurfing Championships. RRD are happy to announce the signing of Spanish wave ripper Alex Mussolini (RRD / NeilPryde) to their International Windsurfing team. Alex’s target will be to rip on RRD boards on both the PWA Wave tour and on his quest for the perfect ride during a schedule of exotic trips. The backing for the greatest tour on earth’s growing stronger day-by-day, with Maui Fin Co. becoming the latest Associate Member of the PWA. The NeilPryde 2008 Australian Wavesailing Titles completed late on Sunday afternoon, the final day of competition, with side-offshore wind gusting over 40 knots and head to logo-high waves.